PDC 30’s Community Service Grant is awarded to organizations requesting assistance to complete a renovation or expansion project that will affect positive change within their community. 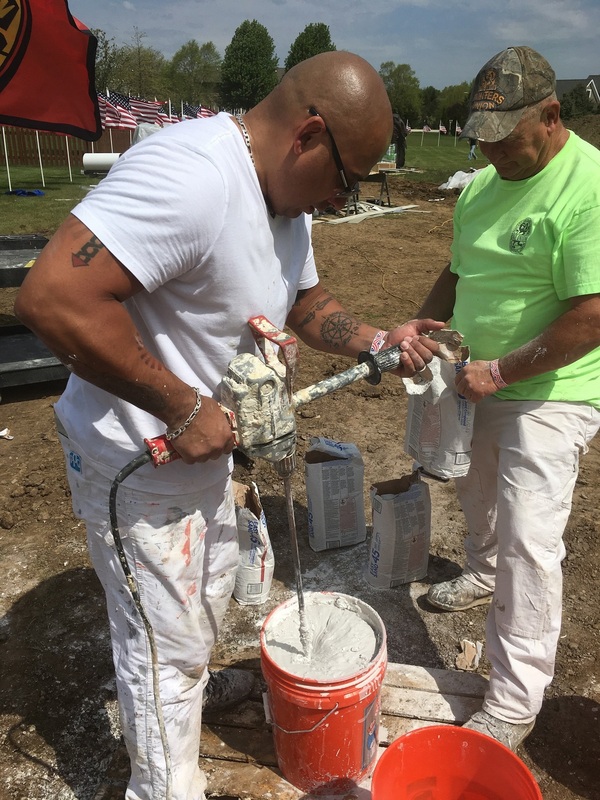 Non-profit organizations throughout Illinois in need of skilled volunteers and materials for a project involving painting, drywall finishing, or glazing are invited to apply. Applications for the fall, 2017 grant cycle must be submitted by midnight on September 30, 2017. Please be ready to provide the details of your project when submitting this grant application. If you or an organization you know could benefit from this opportunity, please do not hesitate to apply before September 30th. Visit www.pdc30.com/grant to download the application. Fall 2017 Grant winners will be announced by October 31, 2017.